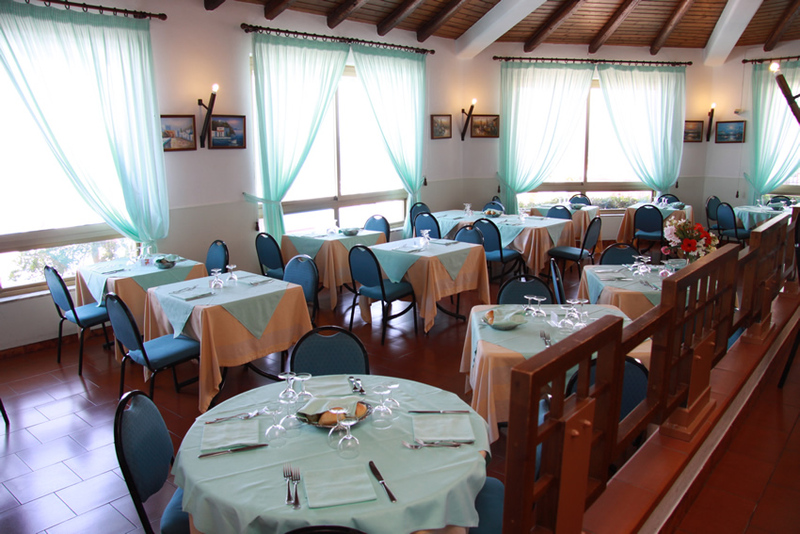 In the large restaurant halls that overlook the sea, the guests of the Hotel Il Gabbiano Beach find a rich breakfast buffet and many Sicilian and Messina-style dishes prepared with care and authenticity by our chefs. 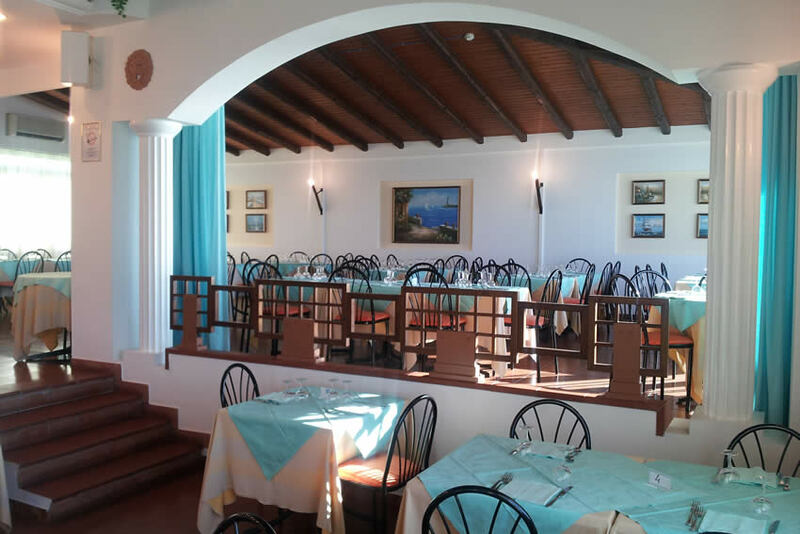 The meals are knowledgeably combined with a rich wine list, all of which are rigorously from the local area. 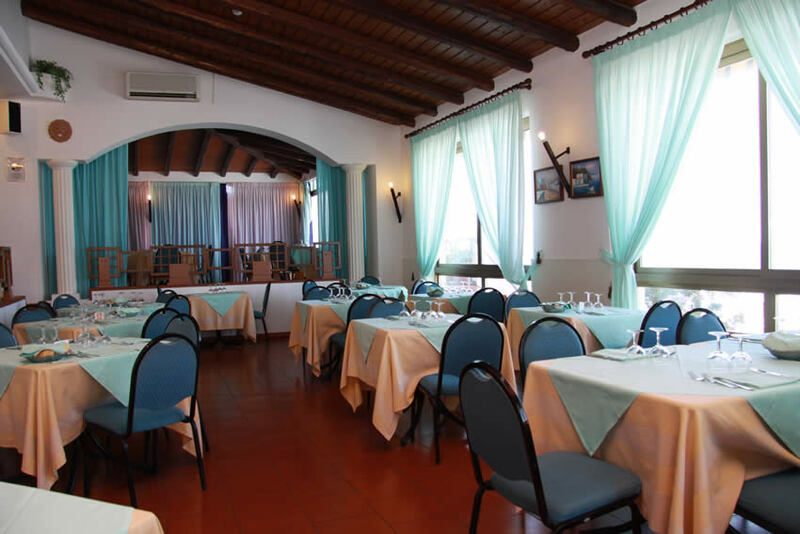 Choose the 3-star Hotel Il Gabbiano Beach for your next full-board holiday and you will be able to enjoy typical cuisine from Messina and the surrounding area, such as pasta alla norma, pasta with sardines, Messina-style sword fish rolls, anchovies a beccafico (alici beccafico), Messina-style stock fish, black pasta in cuttlefish ink and many more! 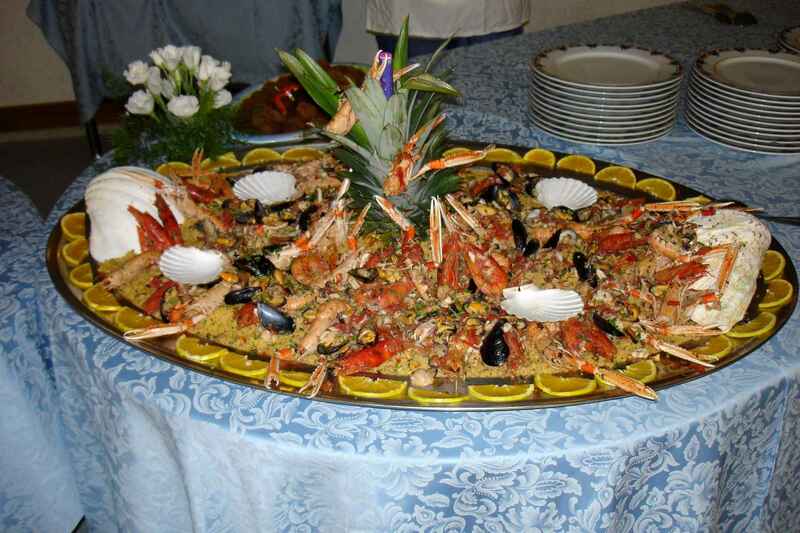 Our catering service is also excellent for specific events, receptions and banquets, due to the fact that close to the hotel there is also a large garden with a gazebo, the Helios Garden, in which extremely captivating receptions and dance evening can be organised. With a full-board formula in a hotel situated between Milazzo and Tindari, your seaside holiday in Sicily will be even more enjoyable!